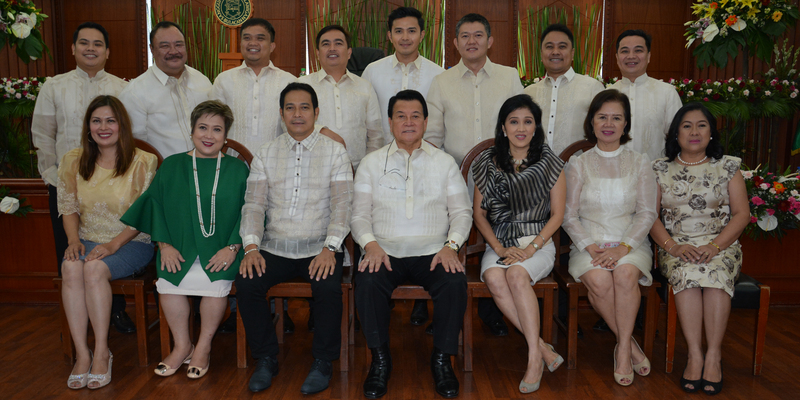 Board Member Alan Ray A. Baluyut, a sophomore member of the 9th Sangguniang Panlalawigan, is a resident of Barangay Gaya-gaya, City of San Jose Del Monte. He was born on April 10, 1974 in the City of San Jose Del Monte. He finished his Computer Technology course in STI College in Quezon City and later his Computer Programming course at the Metro Manila College. Married to the former Rowena Dela Cruz, they have four children, namely, Allan Dale, Allyssa Dale, Alfonso and Alrei Vince. Board Member Alan began his political career in 2004 when he was elected councilor of the City of San Jose Del Monte (then still a municipality). He was re-elected in 2007 and 2010 for his second and third terms. 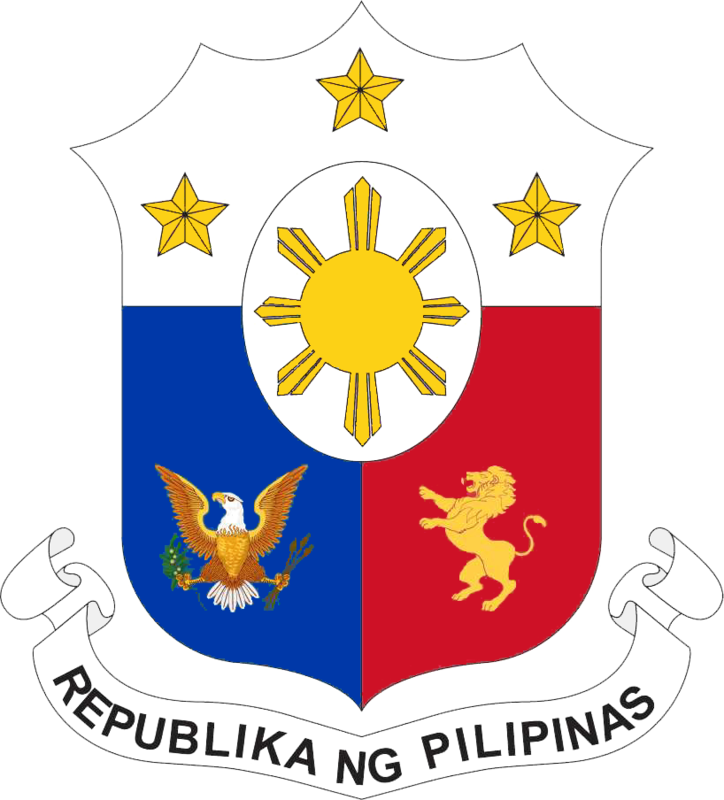 In 2010, he assumed as ex-officio board member briefly, from July to September, when a void occurred due to the reorganization of the officers of the Philippine Councilors League-Bulacan Chapter. And as fate would have it, in the 2013 election, he ran and won as board member in the Fourth District to finally sit as full pledged board member of the 8th Sangguniang Panlalawigan. 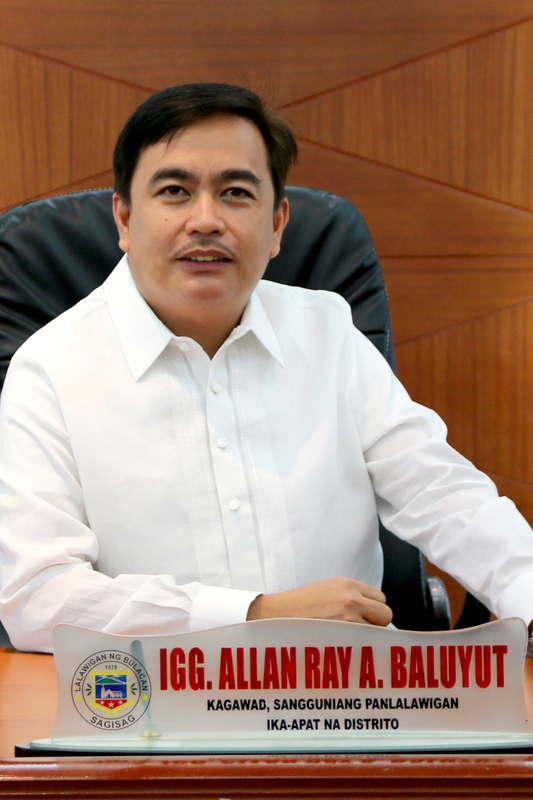 When not busy in his legislative works, he manages their family-owned business, the A. R. Baluyut Construction located in Tungkong Mangga, CSJDM. Presently, Board Member Alan chairs the Committee on Cooperatives, Committee on Land Use, Urban Planning and Housing and Committee on Public Utilities. 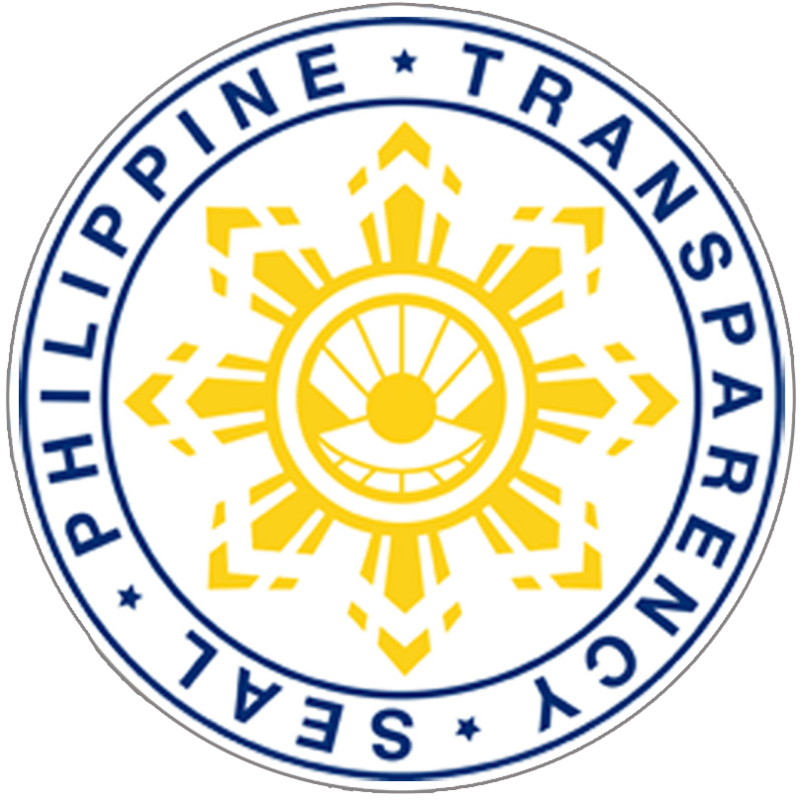 He is also the vice-chairman of the Provincial Housing Board, a member of the Provincial Cooperative Development Council and the SP representative to the Provincial Land Use Committee and Rogaciano M. Mercado Memorial Hospital Board.